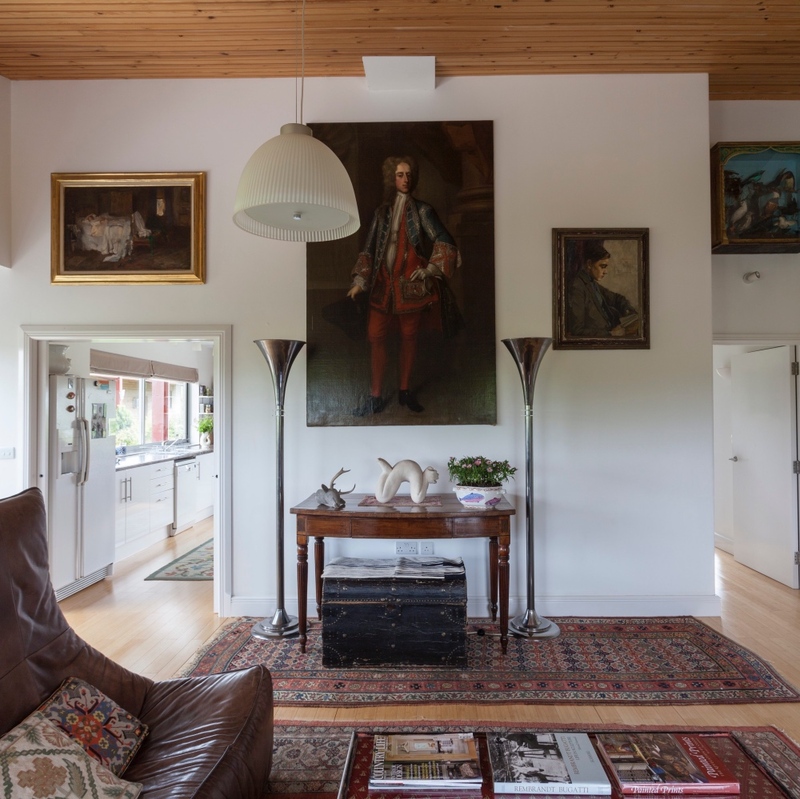 Visionary owner Phoebe commissioned London architect Richard Paxton to design a stunning contemporary eco home with a separate, huge and equally striking, two-bedroom house next door, taking care to put the buildings into the landscape. ­I think you’ll agree, the result is impressive. 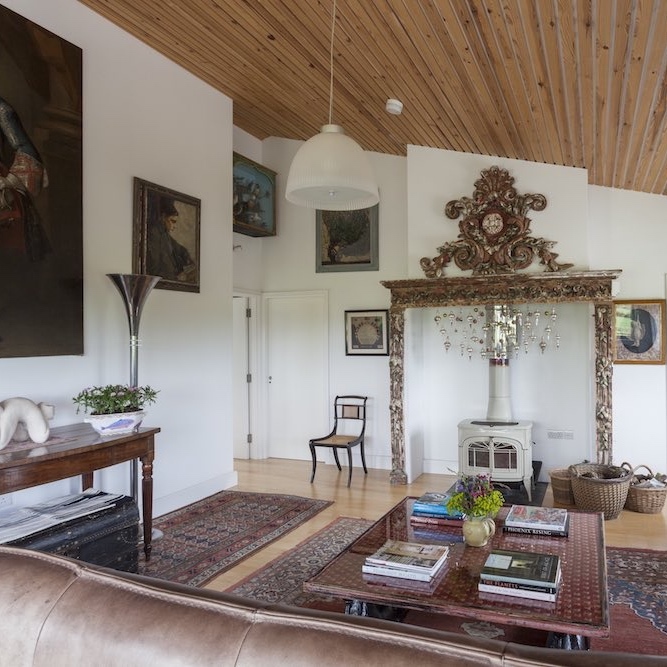 The two buildings sit perfectly within the tranquil countryside, and have spectacular 360 degree views around the vast 200 acre estate and beyond. You get to stay in Upper Crannel Farm Barn, the building on the right. It has a large kitchen (stocked with local produce) and dining area, elegant sitting room with vast medieval fireplace and wood burner, two double bedrooms and bathroom. 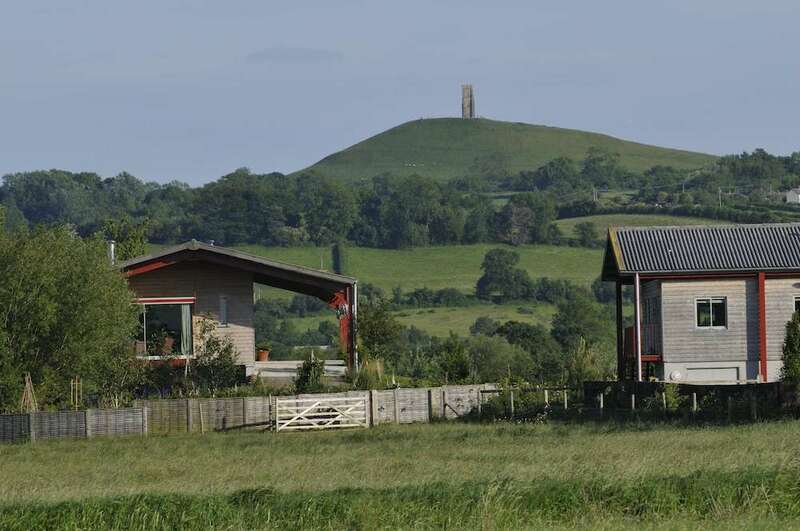 The place is a feast for the eyes inside and out: each light-filled room is filled with artworks and paintings and there are amazing 360-degree views of the surrounding countryside including Glastonbury Tor. Plenty to do round about. Stroll across the fields to climb the Tor or get in touch with your spiritual side in mystical Glastonbury. Wonderful walks and bike rides in the Mendip Hills and spectacular wildlife on the Somerset Levels (in Oct–Feb you might witness the spectacular starling murmurations). One of Somerset’s best pubs is three miles away; England’s smallest city of Wells – independent shops, weekly markets, magnificent cathedral and where they filmed cult movie Hot Fuzz – is five. Or you could just pop a cork and fire up the BBQ. 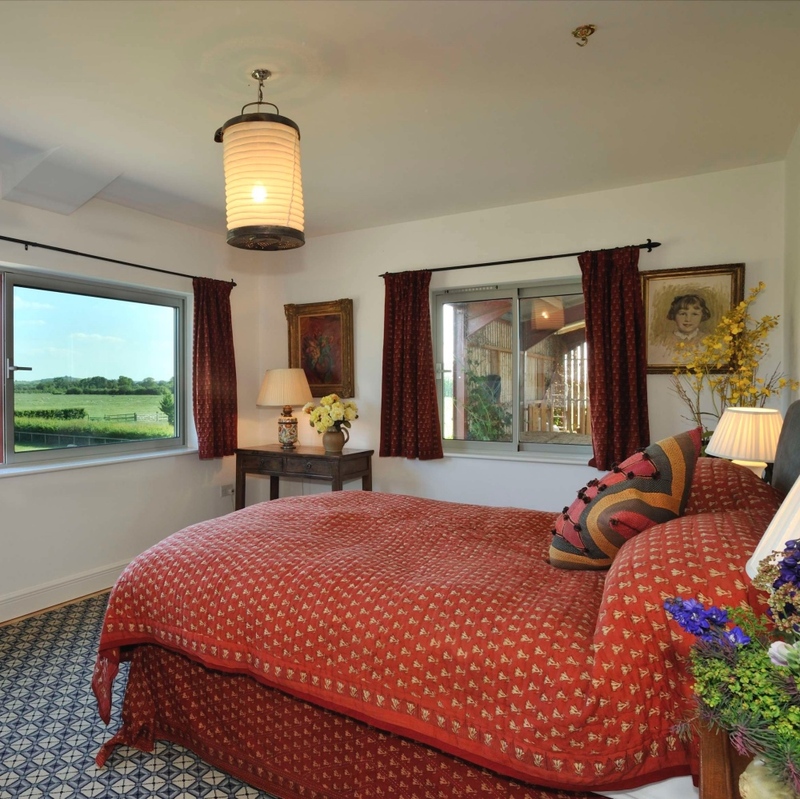 Come as a couple and it’s £150/night; additional £100 for the second bedroom. Minimum of two nights. Come with friends: both bedrooms for two nights £500.